When Catrina Allen handed Pierce her second defeat of the season by coming back to win the Beaver State Fling, it turned heads, but likely wasn’t enough to convince everyone that Allen was again truly in form to be Pierce’s fiercest competition. When Catrina Allen won the Utah Open, it was a great accomplishment, but many might have added a mental footnote that Pierce wasn’t in attendance; the same could be said for her earlier win at the Battle of Seattle. 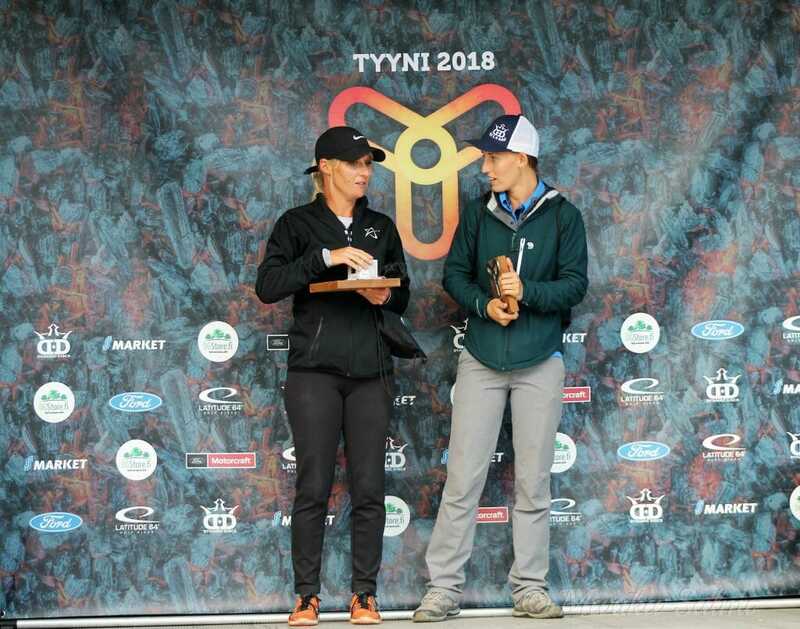 However, at last week’s Tyyni in Finland, Allen seemed to answer the question, “Is she back, and can she take Pierce?” with an assertive, ‘yes.’ She marked down her fourth win in a row in PDGA sanctioned competition. In contrast, Pierce’s performance—which included an 876-rated final round—generates far more questions than answers. Though ending round one a stroke behind Pierce, Allen fought back and took the top spot in Tyyni by six strokes with an even-par 180. Surprisingly, those six strokes were not over Pierce. Instead—with perhaps the true upset in the Open Women division—Estonia’s 909-rated Kristin Tattar took second with a 5-over par 185, besting the 976-rated Pierce’s third place, 11-over par 191 by six strokes. Going into the final round, the score separation was nowhere near as drastic among the top three. Allen’s 2-under par 120 led the way, and Tattar and Pierce sat tied in second just three strokes back with 1-over par 123s. After just two holes, Allen’s lead had sunk to only one thanks to a bogey-bogey start while Tattar parred and Pierce played bogey-birdie. Allen got back on track with a par on hole 3 and back-to-back birdies on holes 4 and 5, and for the rest of the round, her lead never dipped below two strokes. In what was to be the battle for second between Tattar and Pierce, the tension lasted until hole 15. Starting the hole tied with Tattar and trailing Allen by six strokes, Pierce ended up needing two putts from both Circle 2 and Circle 1 to finally find the basket. After taking the double-bogey on 15, Pierce found OB twice on 16 to take a triple and took yet another OB-assisted double on 17. Though she ended the tournament with a Circle 2 putt for birdie, the damage had been done. While Pierce had woes on the putting green, Tattar owes much of her high finish to topping the division in Circle 1 putting. Incidentally, her 91-percent was one percentage point higher than Wysocki’s average for the tournament. It may seem strange to some, then, that Allen—despite the commanding win—was only 81-percent on Circle 1 putting for the weekend (one of the few statistics where she did not occupy first or second place in the division according to UDisc Live stats). 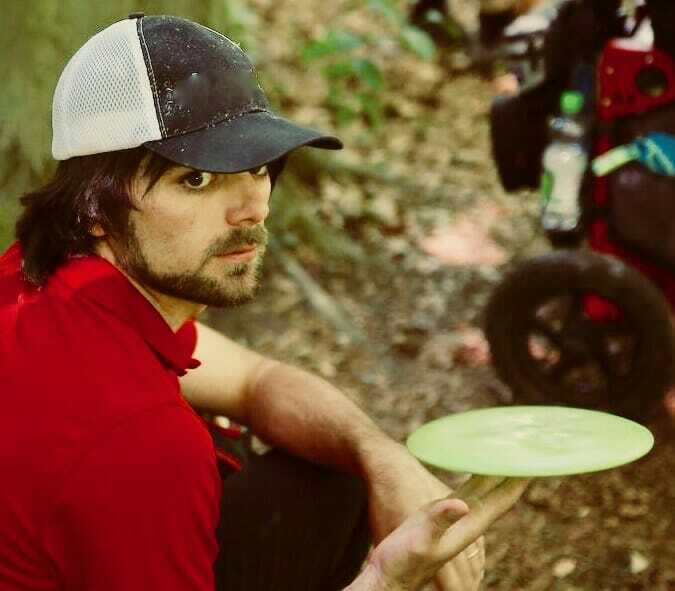 He also stated that, generally, “putting matters much more for MPO,” and offered this example from Tyyni as evidence: “[In] 54 holes Ricky [Wysocki] had just 41 non-tee shots from outside 10m (mostly on the par 4/5s) vs 72 for Paige [Pierce] and 105 for [5th place Open Women finisher] player Jenni [Eskelinen].” This shows that, often, the ability to need fewer upshots—not fewer putts—is often more important in Open Women. Along with leading the division in putting, Tattar also took top honors in one other statistic: number of aces. Calling Tyyni “one of the best finishes for me,” Tattar is looking to continue her strong play as the season continues. 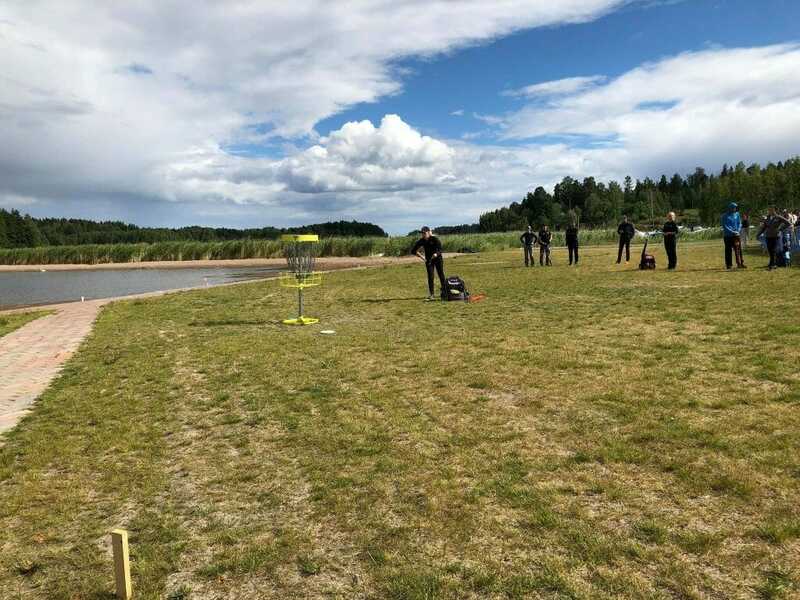 In the near future, that season will include meeting again with Allen and Pierce at this coming weekend’s Skellefteå Open in Sweden, the year’s third PDGA EuroProTour event. Just one week after is the Konopiště Open in the Czech Republic, and though Pierce is not registered there, Allen will again be in attendance. With Vanessa Van Dyken, and Finns Henna Blomroos and Eveliina Salonen also attending both of these events, there’s no telling what can happen. Allen could continue to gather wins, Pierce could return to form, or maybe a European will rise up to defend the homeland. Comments on "Catrina Allen Wins Fourth In A Row At Tyyni"